Today! At the Henderson Pavillion come enjoy some of the top Christian artists for only $10! This should be an awesome show! I can't remember the last time so many top artist were together in one place. Bring the kids, bring the family and get energized - this will be a show to remember! 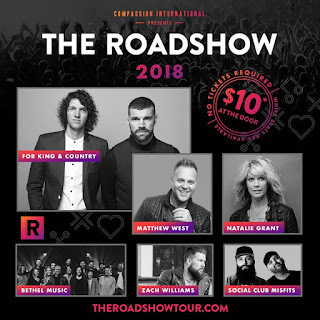 Enjoy Matthew West, for King & Country, Natalie Grant and more! The Henderson Pavillion is an outdoor amphitheater, so dress warm and bring a blanket. 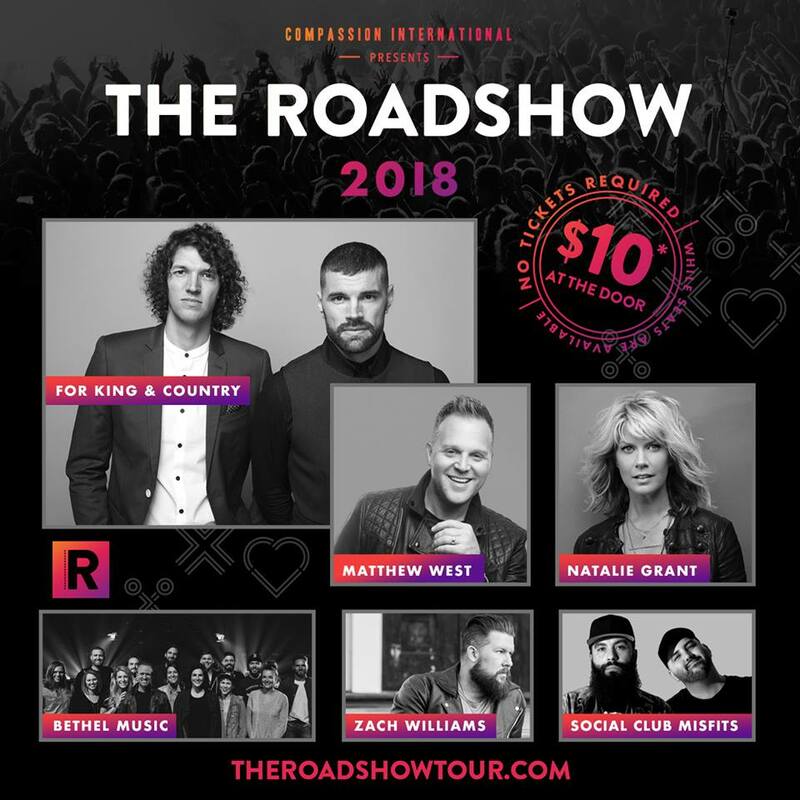 Artists Spotlight: Zach William - Husband, father, singer, songwriter, worship leader, campus director for his home church in Arkansas hear Zach Williams story from his time in a rock band to where he is now.